Sarah began her almost 40-year career in the investment field with Interstate Securities (now Wells Fargo) in North Carolina. After moving home to Memphis, she became an Assistant Vice President in institutional sales at Morgan Keegan & Co. Prior to joining Summit, Sarah was a Principal and Financial Advisor with Legacy Wealth Management, Inc. from 1995 until she joined Summit in 2006. Sarah is a graduate of the University of North Carolina at Chapel Hill where she earned her Bachelor of Arts. She completed her Master of Arts degree with honors in Education from the University of East Carolina. Sarah earned an insurance and annuities license from the Tennessee Department of Insurance. Sarah is active in the Memphis community. She is a member of the Board of Directors of The Cotton Museum at the Memphis Cotton Exchange and the Hope Christian Community Foundation of Memphis. In addition, she is a member of the Board of Trustees of Visible Music College. 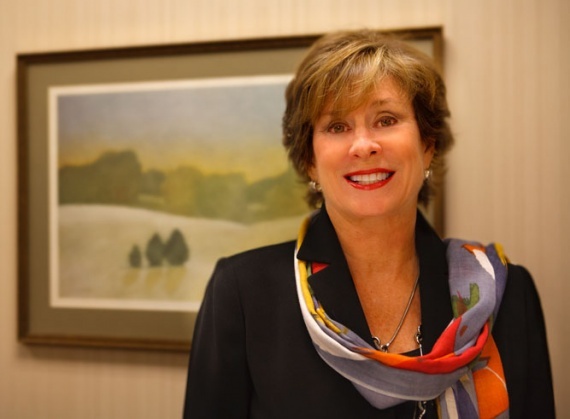 She is a former member of the Board of Trustees of the Hutchison School, former president of The Woman’s Club of Memphis, former president of the Little Glass Club of Memphis, and one of the founding members of the Women’s Foundation of Greater Memphis. She serves on the professional advisory group of the Jewish Foundation of Memphis. She is also active in Midtown Rotary, Brooks Art Museum, Dixon Gallery & Gardens, and Second Presbyterian Church.